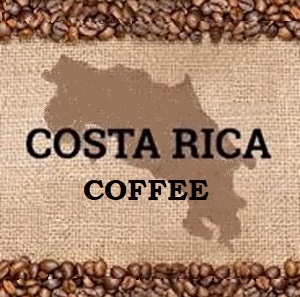 "Our experts especially selected these premium beans from the heart of Cost Rica. This coffee is at its best as a medium roast to appreciate its uniqueness.. It is rated low in acidity with a pleasant taste like nothing else in the world.This unique blend of rare beans are brought together and roasted to perfection right here in Texas.